Want to find out all the latest news or ‘scéal’, as we like to call it? Scéal is the Irish word for ‘story’ and is pronounced as ‘shkale’. This is the place to come to explore what’s going on in Doolin, and the Burren. 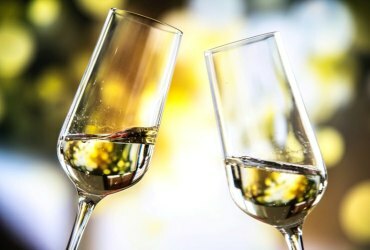 Take a minute and enjoy our blog! Saint Patrick’s Day is near and there’s a whole weekend of musical entertainment lined up in the local pubs and hotels, along with the annual village parade – this weekend won’t disappoint. 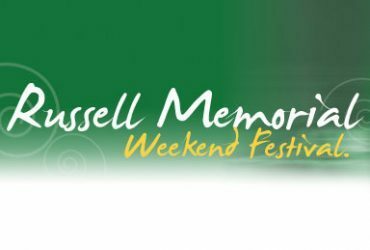 Russell Memorial Weekend 2019 : Everything you need to know! As Valentine’s Day quickly approaches, (Yes. It’s Thursday!) we’ve put together some Valentine’s Day inspiration from Doolin, for those of us who leave everything to the last minute! A new year, a new adventure. 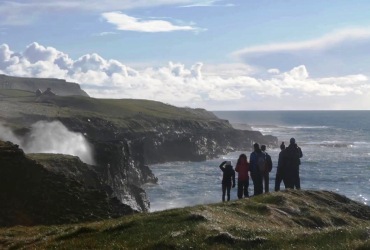 For those of you looking to get active or to try some new experiences in the great outdoors, here are our top suggestions for outdoor activities to experience in Doolin. 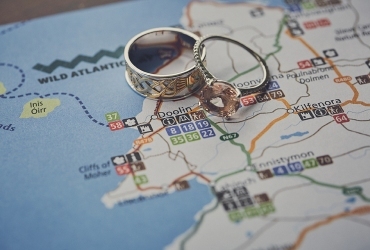 Here are 7 Reasons Why You Should Get Married in Doolin! 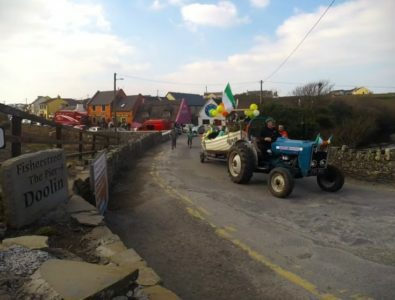 Doolin is one of the most beautiful and unique wedding destinations in Ireland, and here’s why..
2018 was truly a great year for Doolin and we’re looking forward to what 2019 brings to our beautiful little village – For those of you planning an adventure to Doolin in the new year, check out these 9 tips! 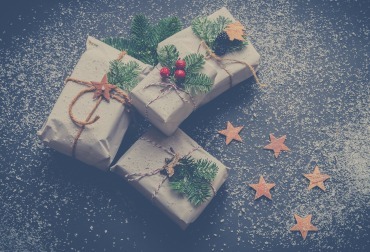 In preparation for Christmas, Doolin Tourism has put together some unique Irish Christmas gift ideas from some of the local craft shops and businesses in Doolin. Check it out! 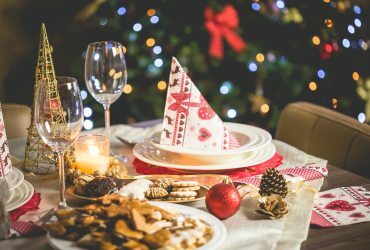 Christmas Bucket List: 9 Fun and Festive Activities to Do this Holiday Season in County Clare! 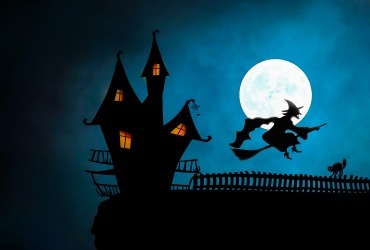 Best Things to Do for Halloween Break – Family breaks in County Clare Ireland. Where to stay, what to do and special offers for your trip. 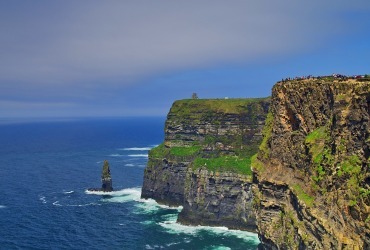 Win a 1 Night Family Break in Doolin! COMPETITION: Enter for your chance to win a 1 night family break in Doolin with activities, meals and a gift voucher! Escapes to Doolin this Autumn for Couples, Individuals and Groups – Where to stay, what to do and special offers for your trip. COMPETITION: Enter for your chance to win a 1 night break in Doolin with activities and a gift voucher! 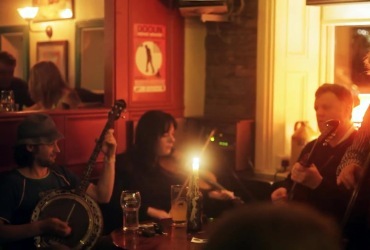 From festivals to music sessions, cultural evenings to fundraising events, and everything in between, Doolin and its surrounding area is a hub of entertainment. 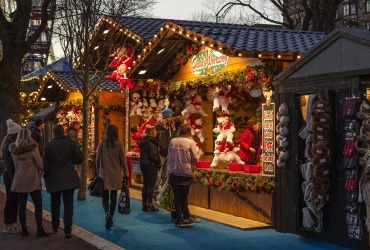 Here are the exciting events happening this autumn and winter. 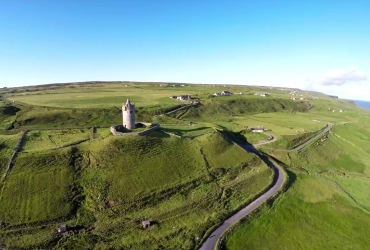 9 Reasons to Visit Doolin in County Clare Ireland! 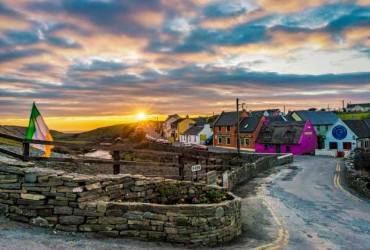 Doolin in County Clare, Ireland is the perfect spot for a short midweek or weekend break in the west. This quaint village on the western seaboard, along Ireland’s famous Wild Atlantic Way, makes it a holiday destination like no other. 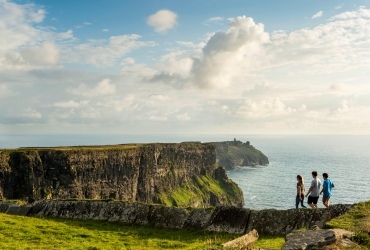 With bucket loads to explore in Doolin and its surrounding area, there is something for every visitor to enjoy. 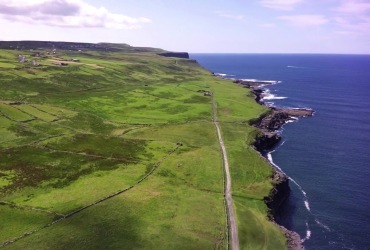 We’ve chosen 9 reasons why you should visit Doolin. Check it out!